Another fun giveaway for you guys! I’ve partnered with some awesomesauce bloggers to bring you a chance to win a pair of Converse shoes – your choice of style, for anyone in the family – and there will be TWO winners. Great way to kick off spring, with some comfy new shoes, right? Keep reading to learn more and get your entries in! It’s hard to believe that spring is around the corner, making it a perfect time to sport some classic Converse shoes as the weather warms up. Popular with kids, teenagers, and adults alike, Converse originally designed the sneakers for basketball players and other athletes and have existed for over a century. As popularity grew, these stylish sneakers showed up on the feet of musicians, artists, skaters, and discerning individuals worldwide. Today we are bringing you this exciting event sponsored by Zelenshoes.com, and we are giving two of you a chance to win a pair of Converse shoes of your choice up to $70 value. Whether you need a pair for your kids, yourself, or perhaps to give as a gift, there are plenty of choices with a vast selection. 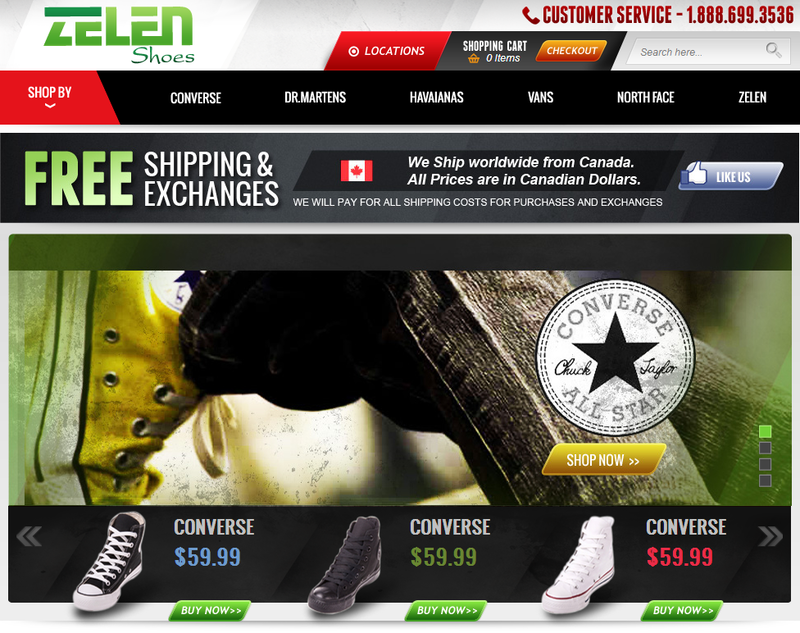 You can purchase Converse shoes in Canada online, however Zelenshoes ships worldwide, so you can shop no matter where you are in the world. If you’re looking for a Canadian shoe store, they have a location in Vancouver. Zelenshoes is sponsoring a Converse shoes giveaway, 2 winners can each pick a pair of Converse shoes (up to $70 CAN each pair). Winner chooses based on what’s in stock. Special thanks to AnaB Social for hosting this giveaway. Huge thanks to zelenshoes.com and all the fabulous participating bloggers as well! Giveaway ends April 18th at 11:59 pm, open to residents of U.S. and CANADA, ages 18+. See detailed terms and conditions on entry form. 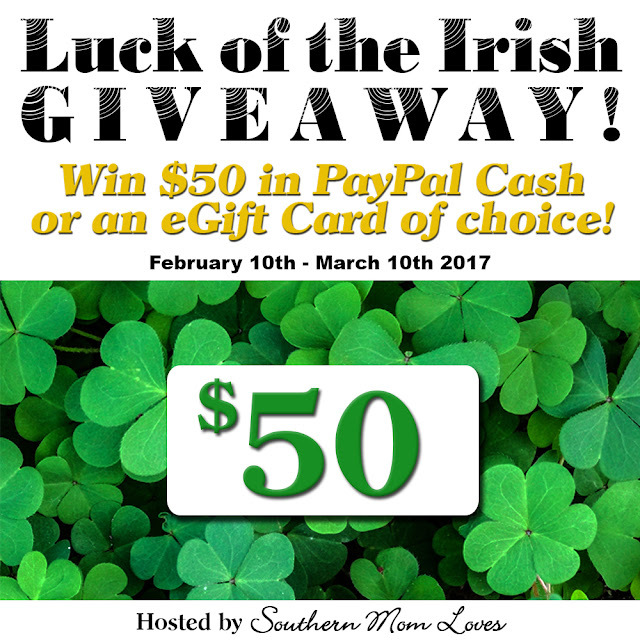 To enter please use the Rafflecopter form below (see directions on how to enter here). Thank you! I LOVE THE Converse Chuck Taylor M9622 Navy Hi Top! If I won I would choose the Converse Chuck Taylor M9697 Navy Low Top. I love the women’s low-tops. I can’t decide what color though…probably light blue or purple. My daughter would love the pink hi-top Chuck Taylors. If I won I would get the Converse Chuck Taylor M9006 Pink Hi Top . I would like the Converse Chuck Taylor M9697 Navy Low Top, thanks! Black monochrome high tops, thanx for thé opportunity! I like the Converse Chuck Taylor M9621 Red Hi Top. I’d get the pink low tops. I would choose Converse Chuck Taylor 537114C Lavendula Floral Print. I love the Converse Toddler Navy simple slip ons! Love the Pink High Top Chucks! I love the Chuck Taylor infant pink ones, so so so ADORABLE!! !